Inevitably, it always happens as the temperatures start to drop outside - joggers start becoming an every day staple (and my couch becomes a safe haven from the wintry winds). I mean, comfort is where it is at, right? 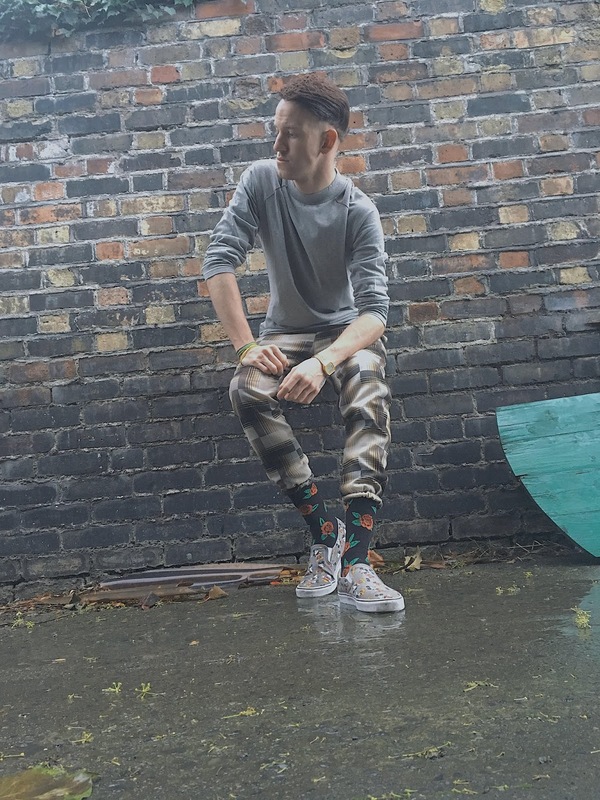 Even if that means your joggers end up blending in with a brick wall... I am totally diggin' them though.